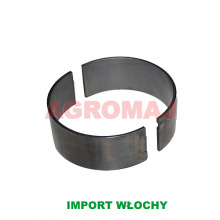 Prowadnice zaworowe - ssące i wydech. 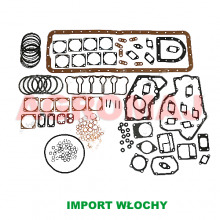 KOLBENSCHMIDT - A NEW DELIVERY ON SHELTERS! 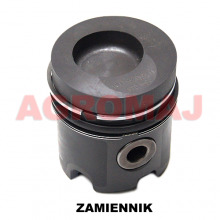 Subscribe to our weekly newsletter and you will be informed about current news and promotions. 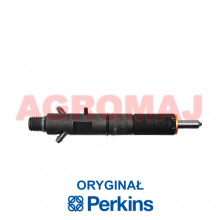 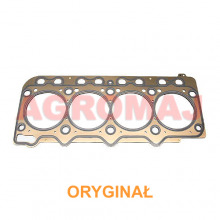 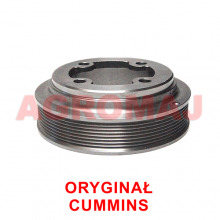 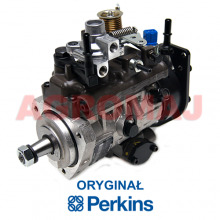 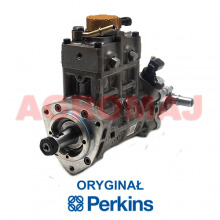 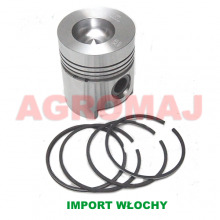 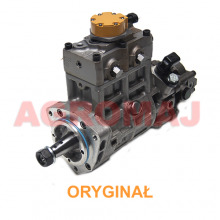 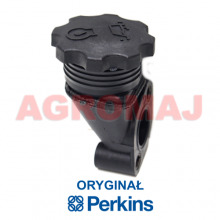 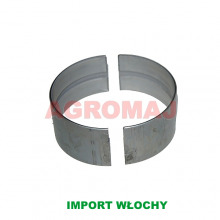 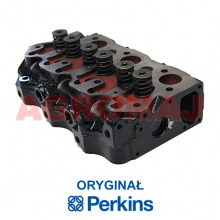 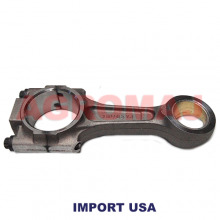 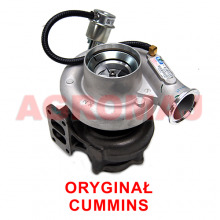 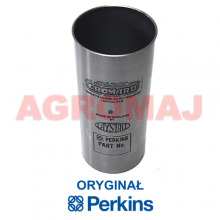 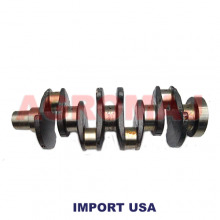 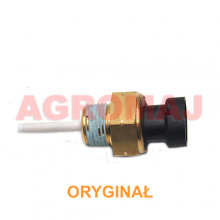 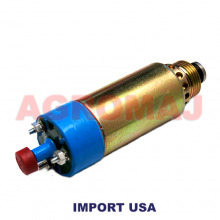 Agromaj - Direct importer of original and spare parts.